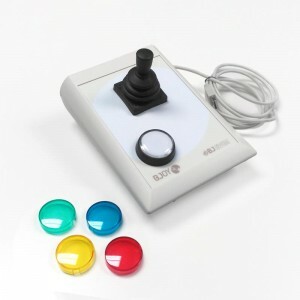 BJOY mice adjust and adapt to the user. 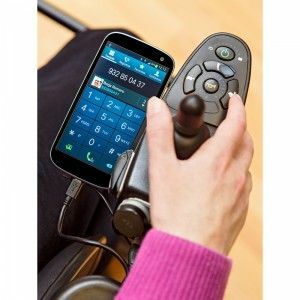 These devices are designed to fulfill any accessibility requirements and are easily and completely configurable, making them capable of adapting to any level of mobility. 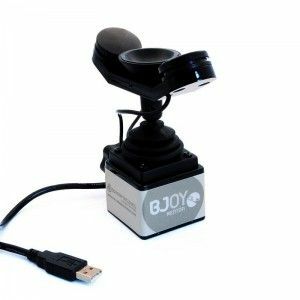 Every BJOY mouse is easily and completely configurable, allowing its control to be adapted and personalized to suit each user as much as possible. 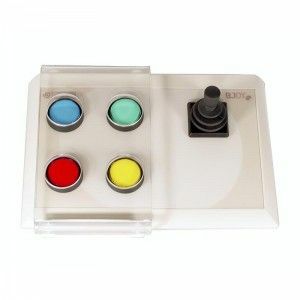 The color and number of buttons, layout of the various elements, knobs and other characteristics can be fully customized. 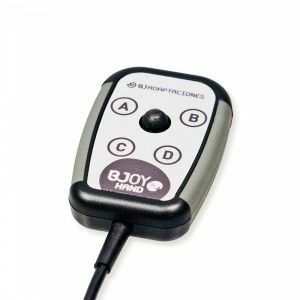 Thanks to the BJOY Configurator software included, you can adjust the speed of the cursor, the function of each button, the orientation of the device, the auditory feedback and the drag-and-drop setting, in addition to many other features. 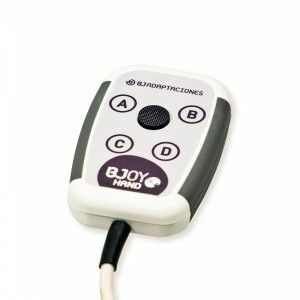 All the adjustments made using the BJOY Configurator software are stored in the BJOY, so that it can be used with your settings every time you connect it to any compatible device such as a computer, smartphone or tablet. 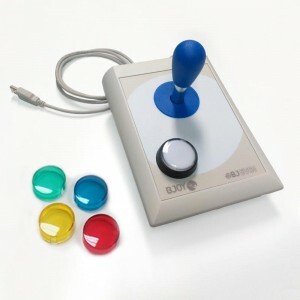 There is no need to use the software again. 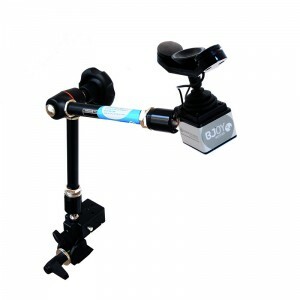 All the BJOY products are Plug and Play devices and are compatible with Windows, Android, Linux, Mac OS X, Chrome OS. 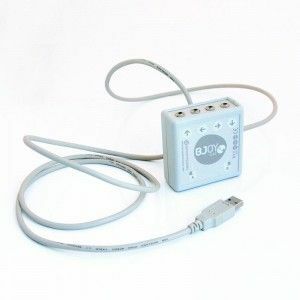 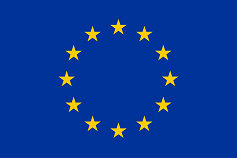 The BJOY range offers the possibility of configuring each device to each user. 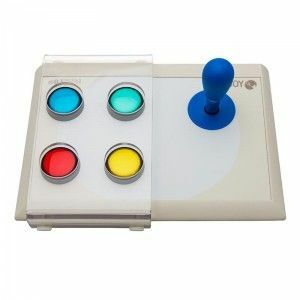 If you require further customizations, let us know and we will manufacture a device to suit your specific needs.